Last week I told my mother my intention of using bit of the money I received from graduation and what I have saved, to buy a camera. At that point I wasn’t sure whether I was to go for a Diana F+ or a FujiFilm Instax Mini 7S because I’ve always wanted to have both (well not necessarily the Instax, but a polaroid). 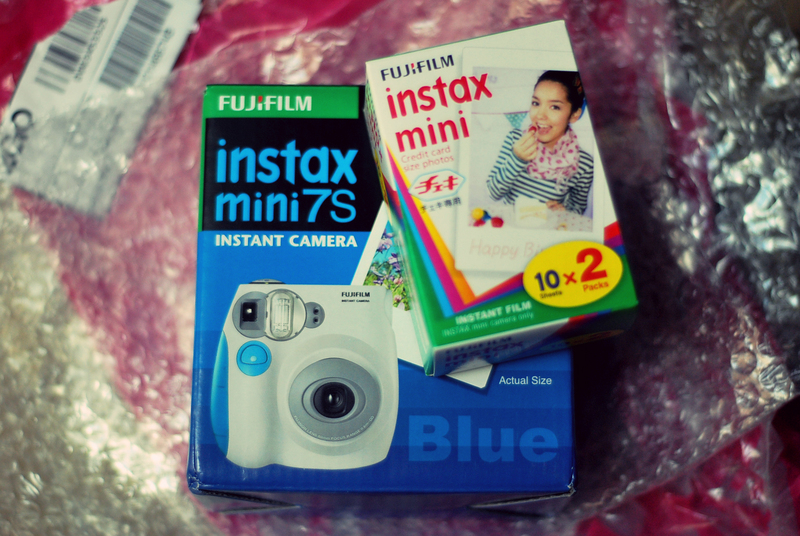 Weighing pros and cons, I decided to go for the Instax (for now). Maintaining a lomo is quite expensive and I can’t just wait for the film to be all used up and all the expenses buying film and getting developed. Quite tedious! It was an epiphany during the Holy Thursday Mass to go for the polaroid. I went to Lazada.com.ph to purchase one + the film. It was cheaper than buying from Digital Walker in Rockwell. Add to that, the convenience of ordering online and just wait than having to go all the way to Rockwell just to buy (well probably I could’ve met up with friends). MOVING ON. So I placed my order after the Mass and when I checked the status of my order yesterday, it said that it’s already been shipped! Imagine how excited I was! The site says to expect the order within 5 days but it was Holy Week last week and I know that they were to resume all of their services by today. This morning, my mom woke me up early telling me to wait for the arrival of the package. 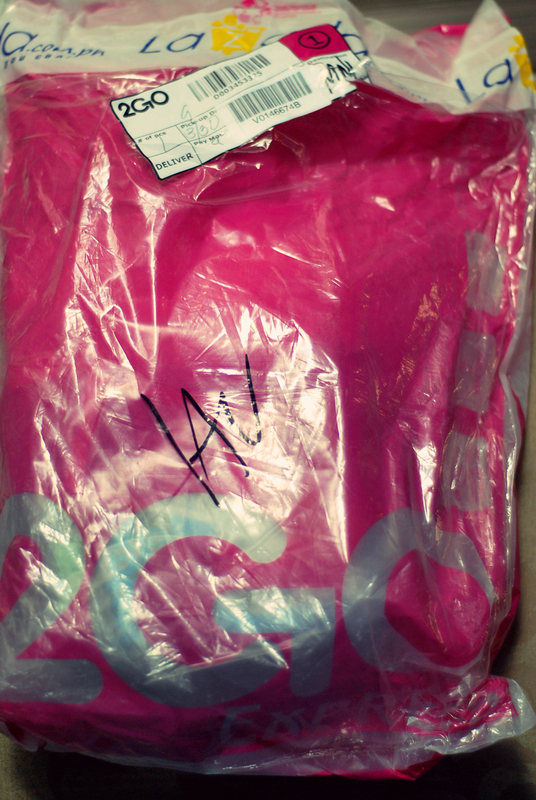 True enough, it arrived around 11AM. I was the happiest guy alive at that time—because by 1PM, there were other happier people who passed the Ateneo Law School exam. So, I present to you the “unboxing” of my newest friend! 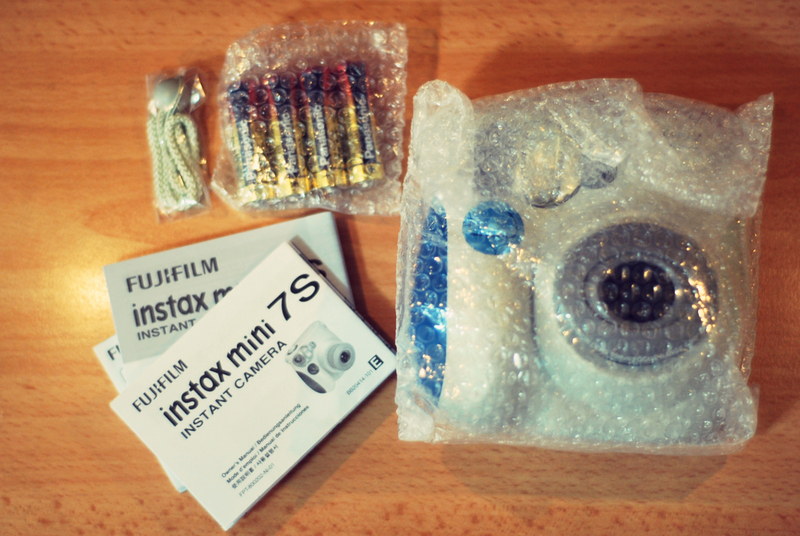 Inside the big, bulky plastic bag: The instax mini 7s and film! They were placed inside a cute bubble wrap which I will be popping tonight! Inside the bigger box! The camera itself, 4 Double A batteries, a strap, and a bunch of manuals and other stuff which I don’t really read. Haha! Inside the other box and the box itself! 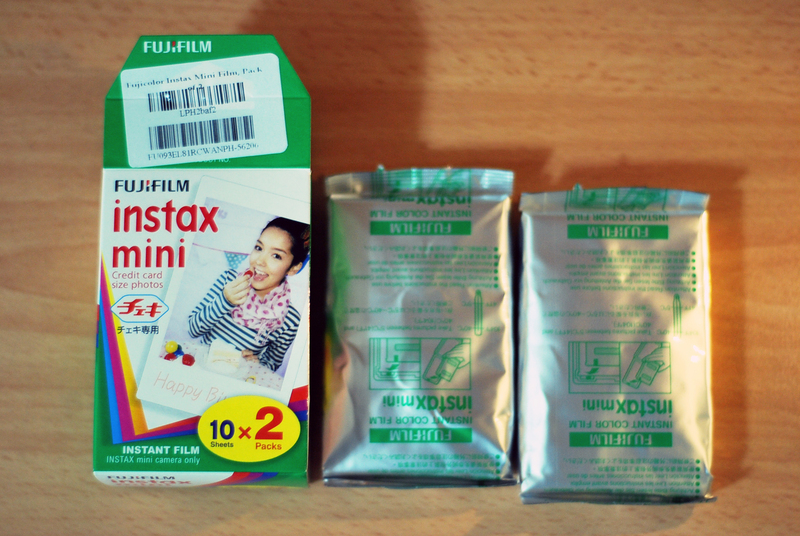 Two film cartridges! And I present to you, my newest friend, Athena! Why Athena? Well first let me explain that I name all of my gadgets and other stuff. Like the name of my laptop is Save The Queen (when in Windows 8 mode it’s Save The King), the name of my dSLR is Aki, the name of the long lens is Godiva, the name of the prime lens is Merlie, the name of my planner now is Le Prince, and the name of my journal is Agatha. I don’t know but I feel like when I name something I own, I am able to claim ownership to it. Or maybe I’m just weird. Haha. Athena because it’s my graduation gift to myself (and yes I owe all of you a graduation blog post which I’ll make tomorrow!). So I graduated from Ateneo and the name is derived from “Atheneum” and that was derived from a Greek temple dedicated to Athena. 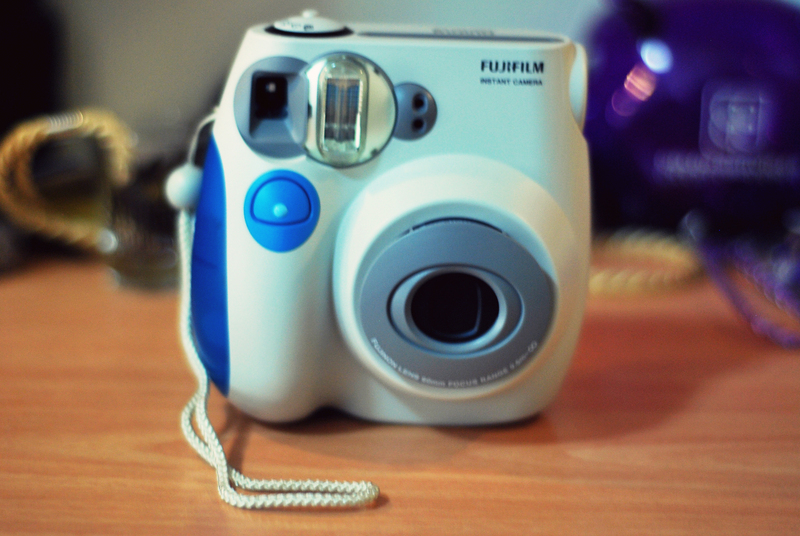 And yes, the blue and white colors of the instax was taken into consideration when naming it. PS. Yes, that’s the shot glass we got from Blue Roast and I placed the graduation medallion there.